Mother's Day is fast approaching and I know some of you may be stumped on what to get that special lady in your life. 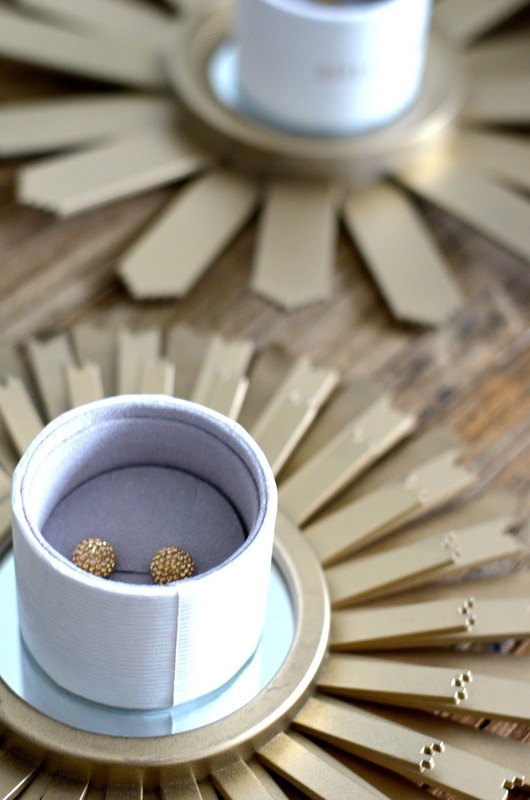 Luckily for you, I've partnered with Hillberg & Berk, a Saskatchewan based jewelry line that has become well known for their "sparkle ball" earrings. Hillberg & Berk has been worn by her Majesty the Queen, First Lady Michelle Obama and Canada's own Celine Dion to name a few. If the line is approved by these important ladies, you know you're good to go! 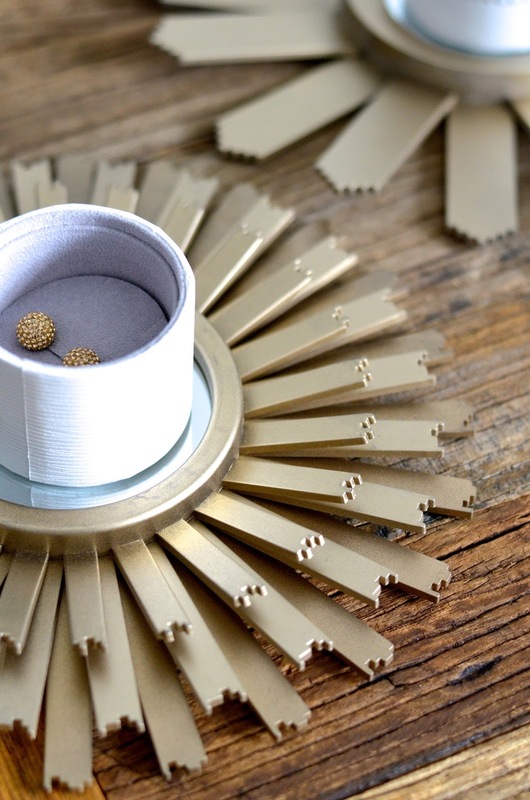 The line is gorgeous and I'm a big fan of the gold sparkle ball earrings in both the 12mm size and 6 mm size. 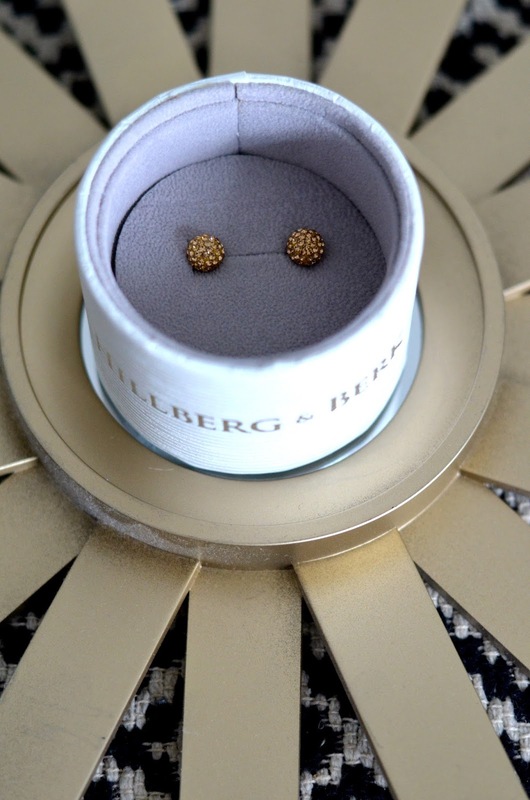 The team at Hillberg & Berk want to gift you and your mom or any other special lady in your life a pair of the 12 mm and 6 mm gold sparkle ball earrings (Valued at $130). All you have to do is enter below! Contest closes this Saturday and is open to both Canadian and US readers! GOOD LUCK! I am taking my mum out for dinner. Ah thanks for another awesome giveaway. These would be an excellent addition to the Hunter boots I bought for my wonderful mom! I will be making a brunch at home and will be phoning my mom in the afternoon. I am also hoping to have time to wander some greenhouses for flowers. BBQ at my daughters, great family bonding, lots of love, laughs and food! I'm planning on a quiet day at home with my boys. We are taking my mom shopping for spring shoes & then going for lunch!